This photo shoot set is just simply beautiful! 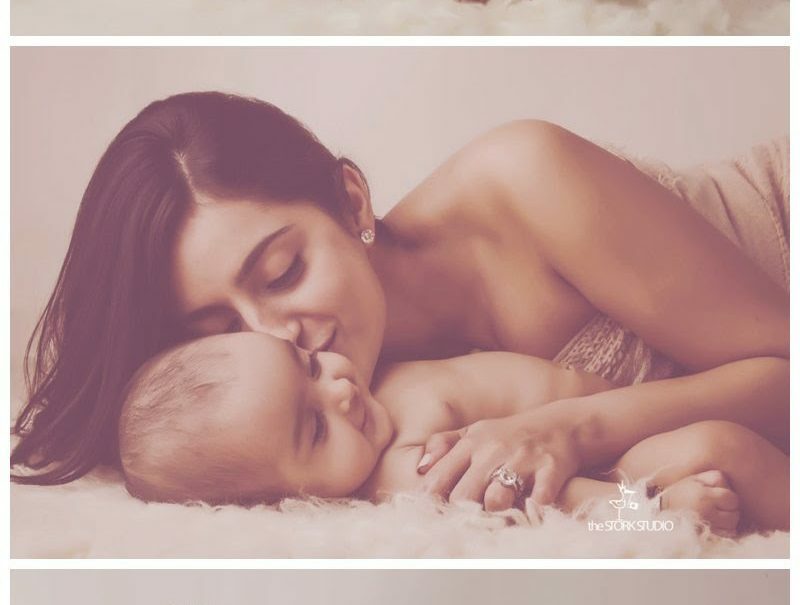 From the mom to the baby… Love love love! Tender and sweet and simple – what I love to do. Hoping they will treasure this forever 🙂 I sure will. I can totally imagine these photos on a wall in their home, priceless mother and child photographs to last a lifetime.